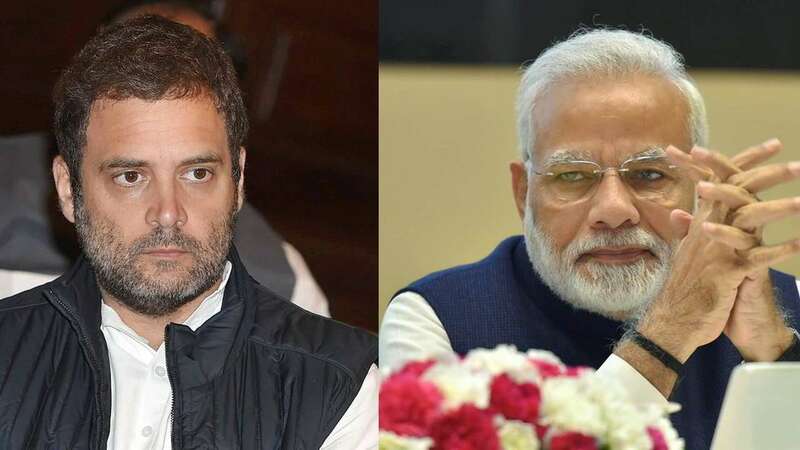 Congress president Rahul Gandhi on Tuesday said Prime Minister Narendra Modi should be booked under the Official Secrets Act for allegedly divulging confidential defence information relating to the Rafale fighter aircraft deal to industrialist Anil Ambani. Citing an e-mail, Mr. Gandhi said Mr. Ambani was already in talks with the French government and had told them about signing of a memorandum of understanding days before the Rafale deal was signed. “This is breach of Official Secrets Act. The Prime Minister who was aware of the deal told Mr. Anil Ambani. The PM is acting as Anil Ambani’s middleman… This nothing less than treason,” he said. When asked if the Congress will file an FIR based on this ‘information’, he said his party would rather go to the public and let them be the judge. Next articleWhat Happens If You Choose To Press The NOTA Option?